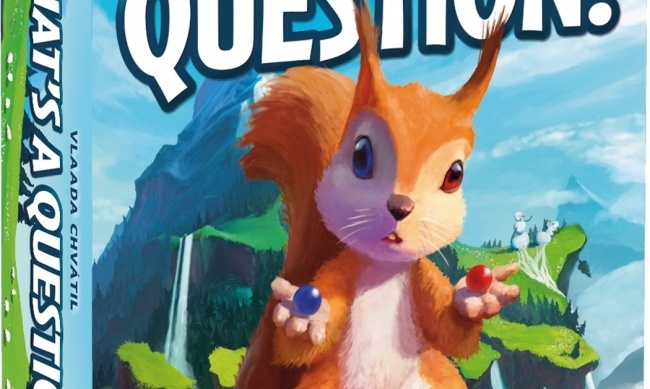 Game designer Vlaada Chvatil, the creator of the smash hit Codenames, has developed a new party game about improbable choices called That’s a Question!, which will premier at Gen Con next month. 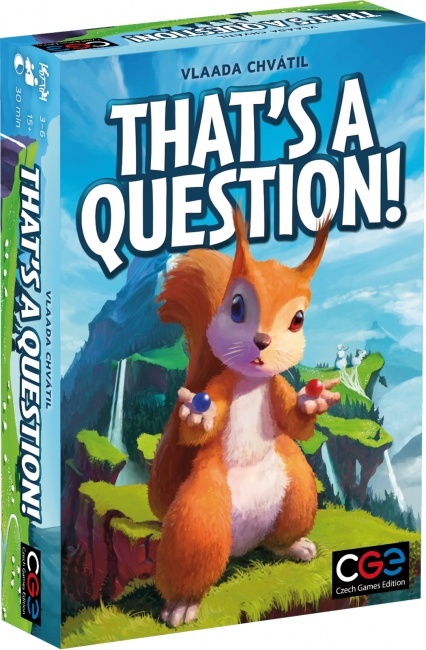 In That’s a Question!, players take on the role of mountain-climbing squirrels, taking turns asking off-the-wall questions. In turn, players present questions using their hand of cards, such as “Which would you miss more if it ceased to exist: mountains or pizza?” and choose another player to answer. The rest of the players try to guess what the answer will be. 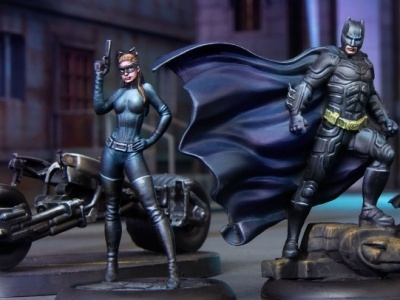 Czech Games Edition will premier That’s a Question! At Gen Con, with trade release to follow. 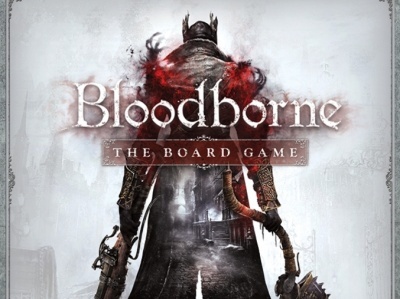 The game is intended for 3 to 6 players, ages 15 and up, and takes about half an hour to play. MSRP is $20.00. Also releasing in August from Czech Games Edition is Codenames Duet, the latest in the Codenames series (see "'Codenames Duet'").